LXRandCo guarantees the authenticity of this vintage Dior shoulder bag. 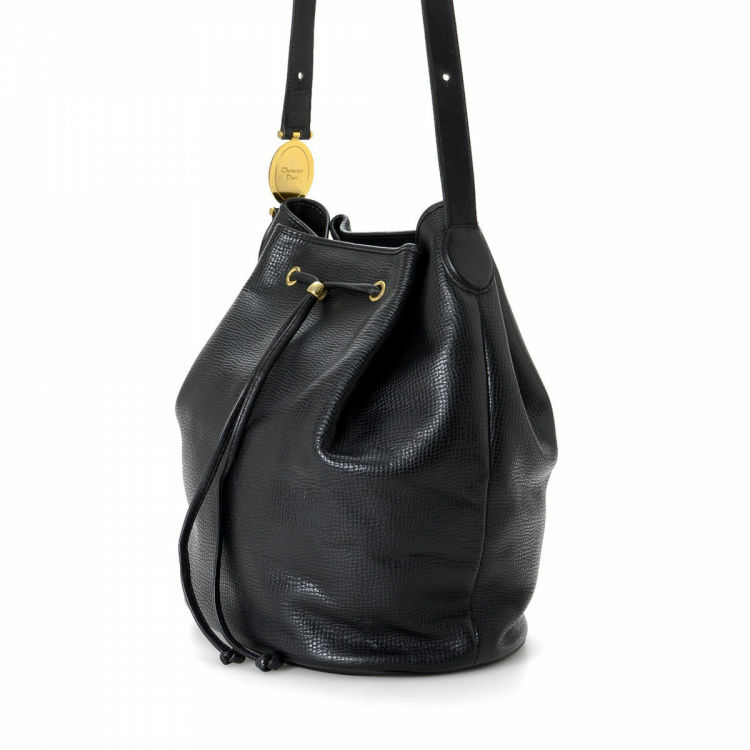 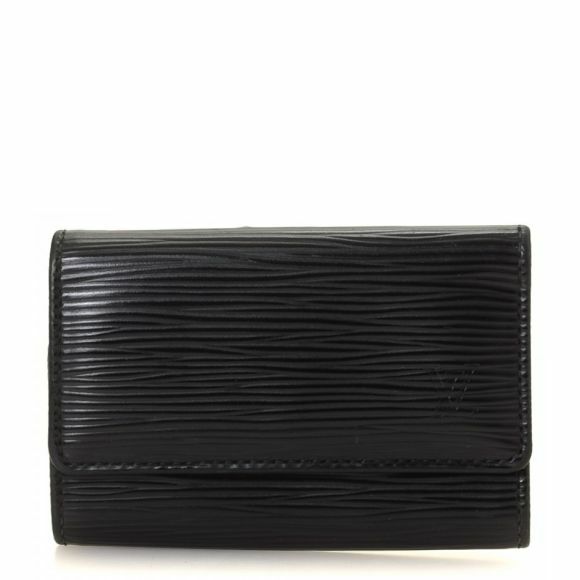 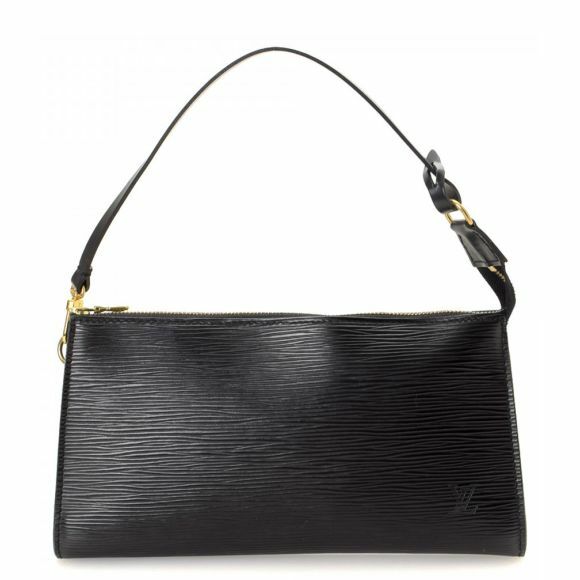 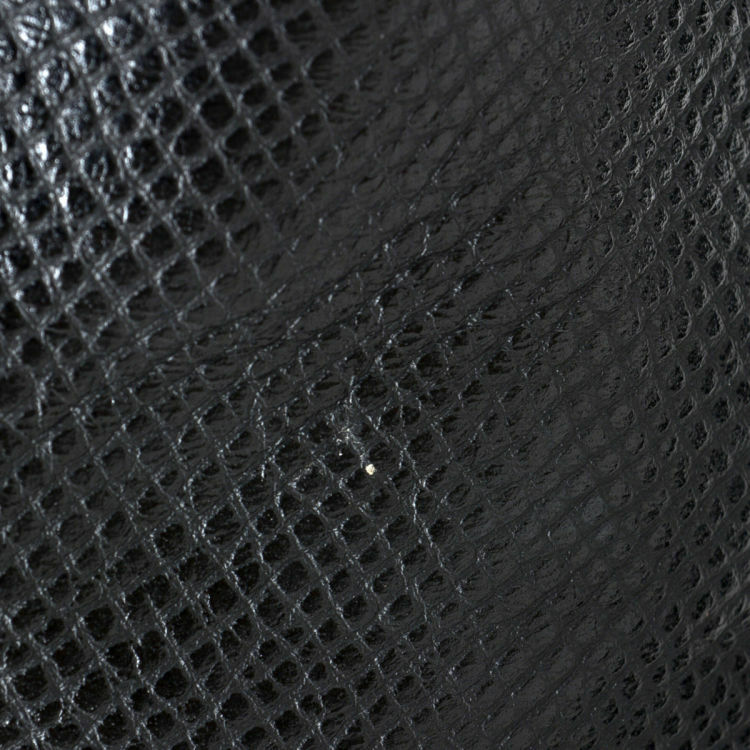 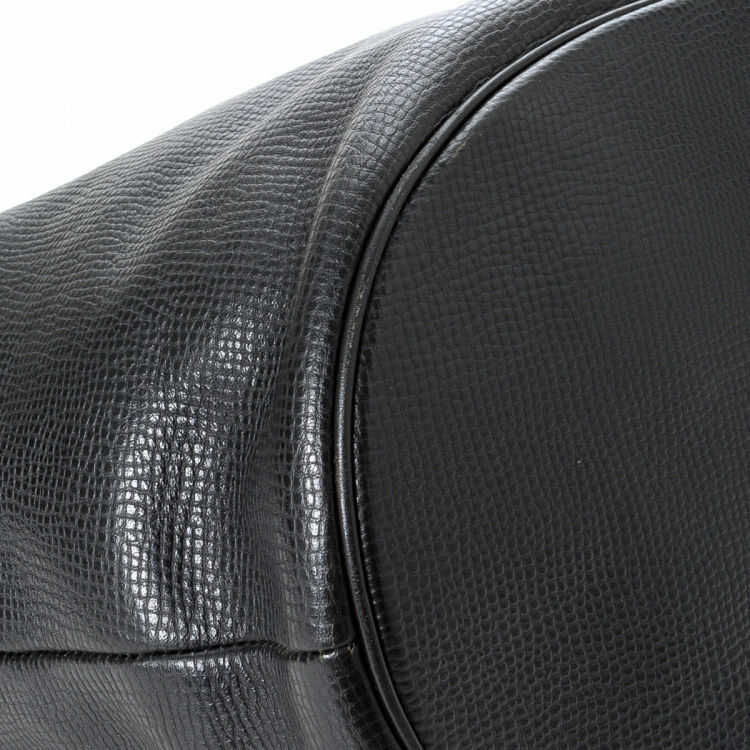 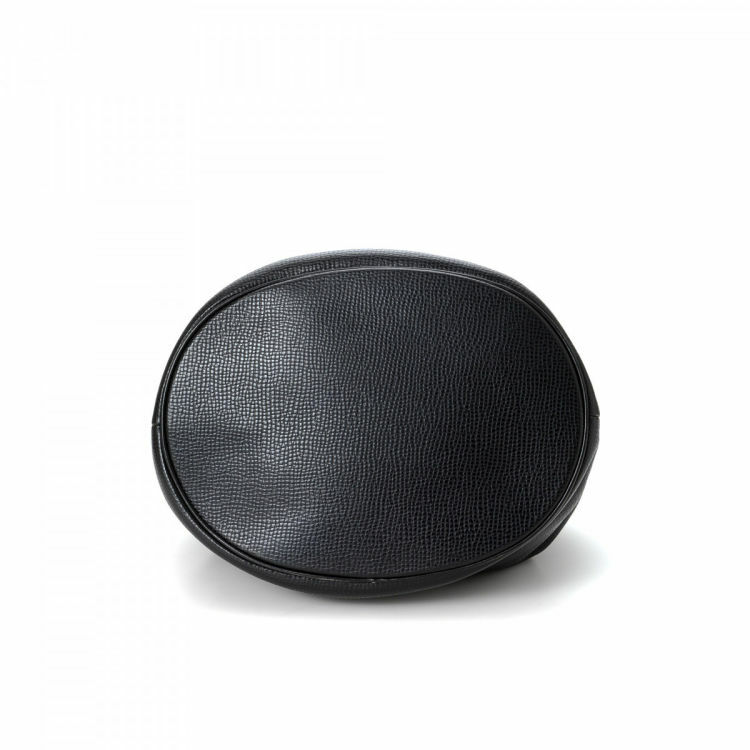 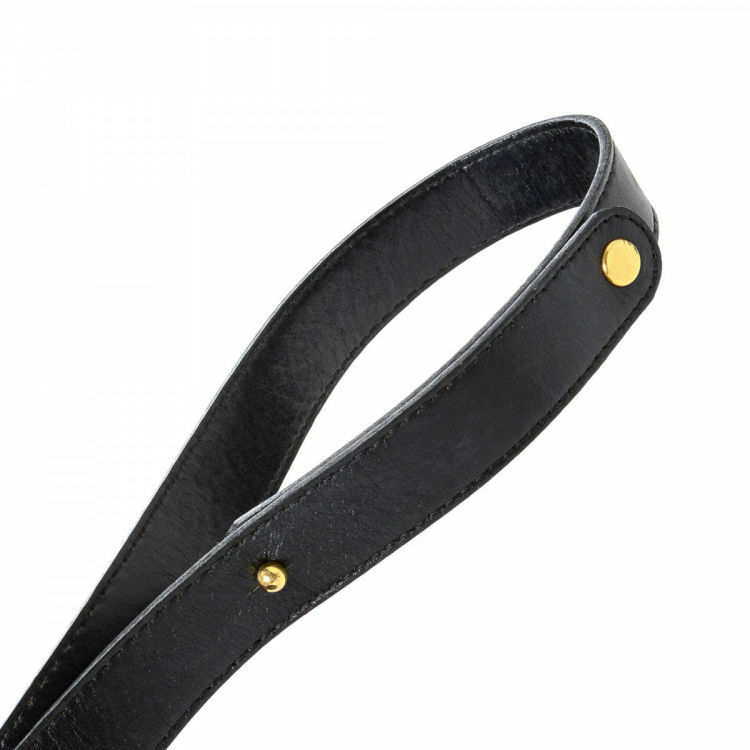 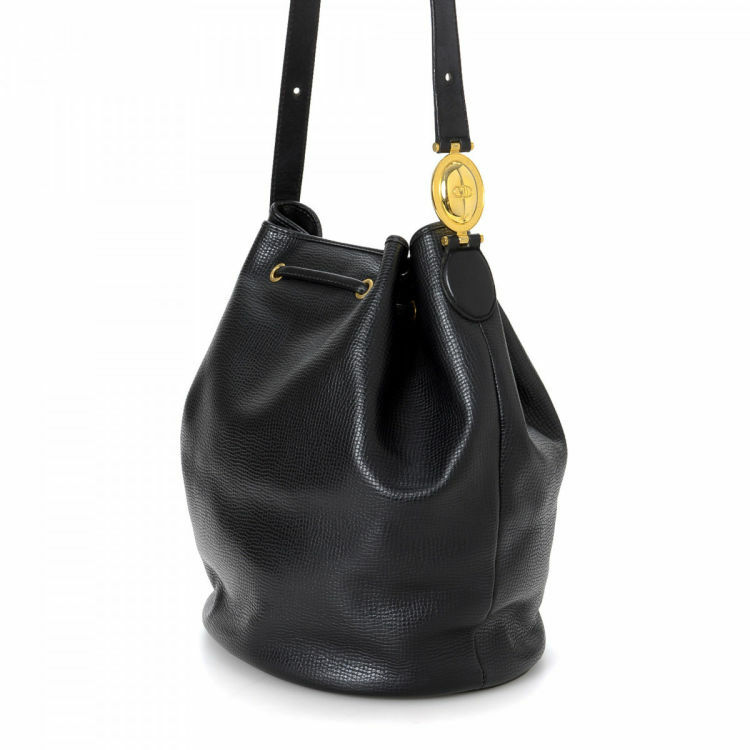 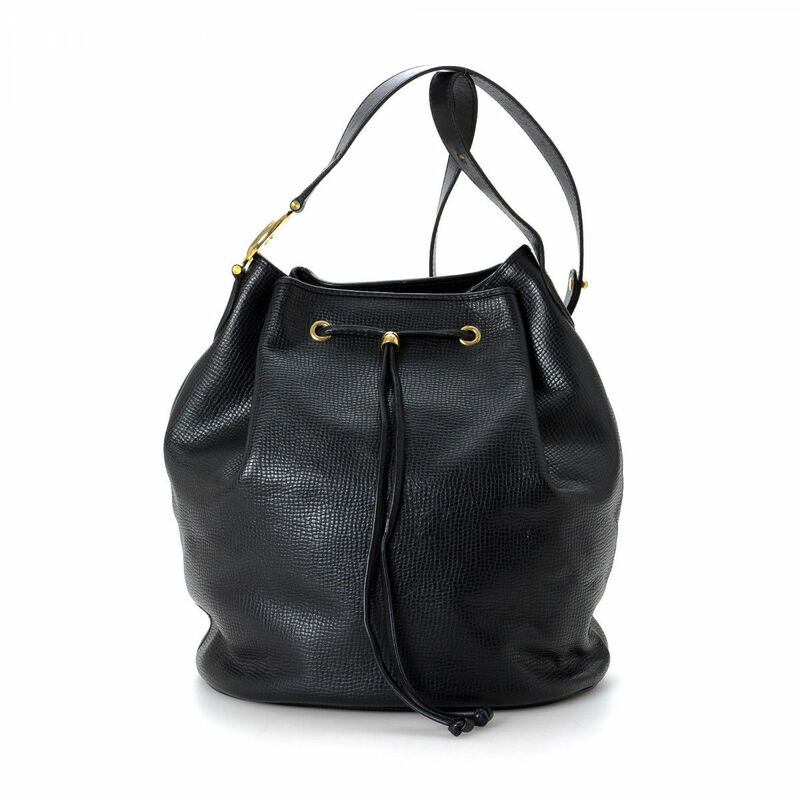 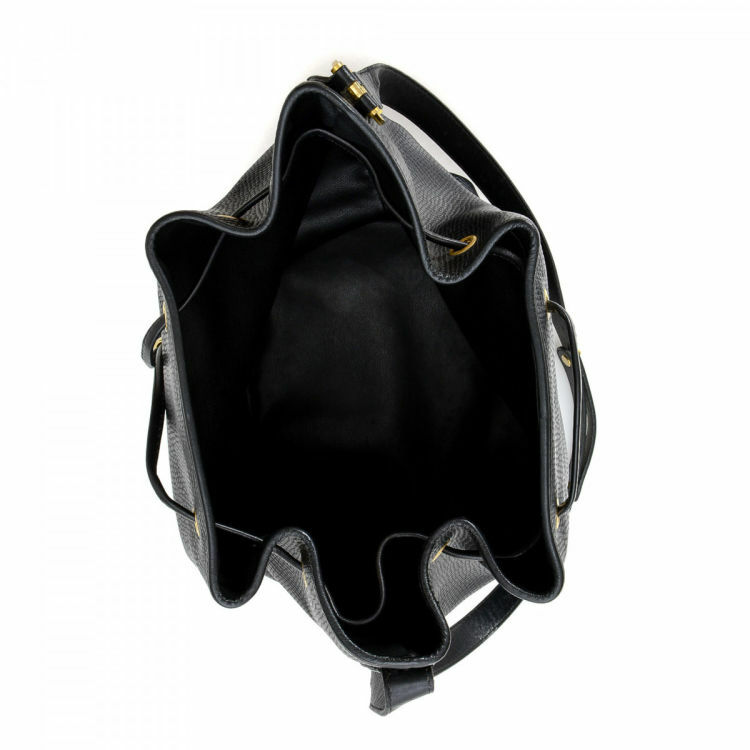 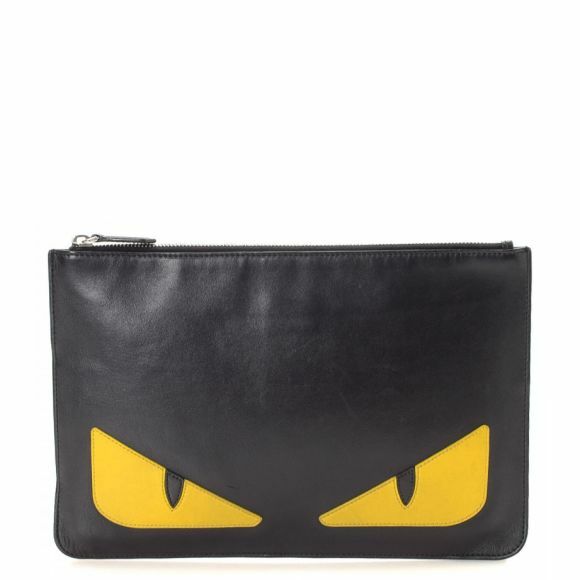 Crafted in leather, this lovely bag comes in black. 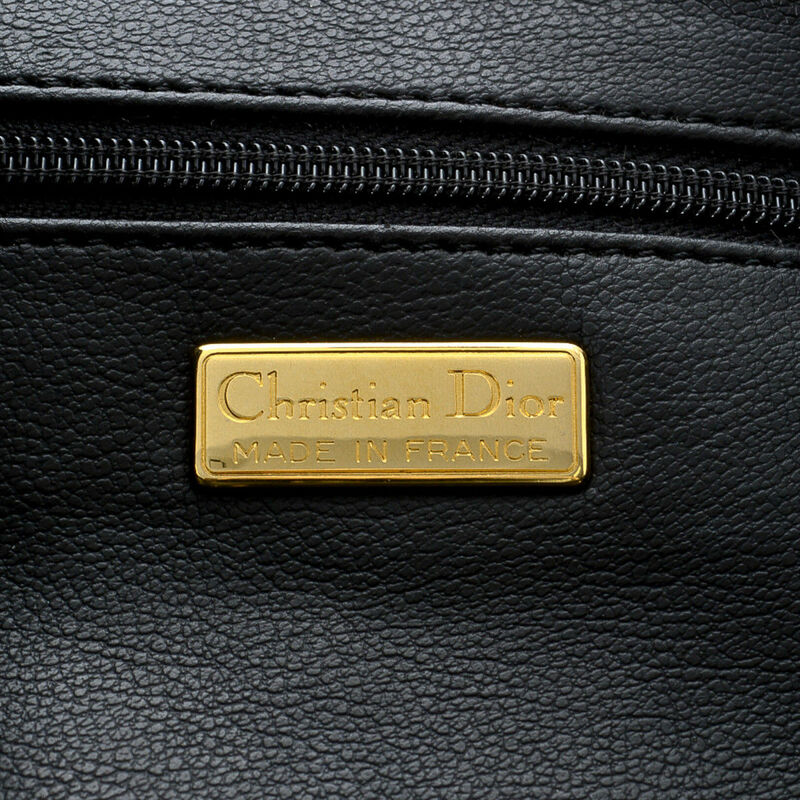 Description LXRandCo guarantees the authenticity of this vintage Dior shoulder bag. 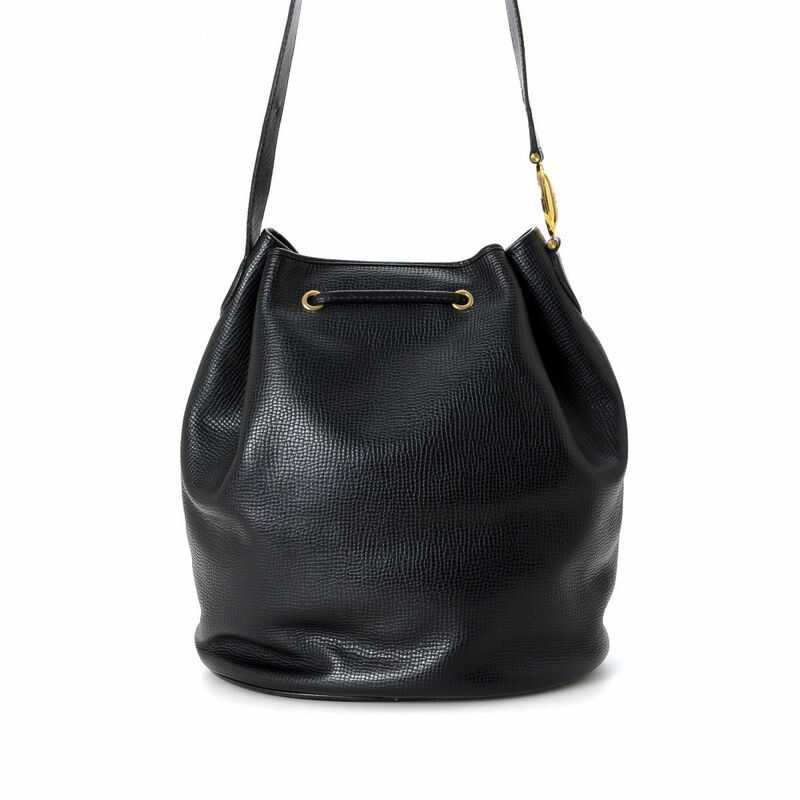 Crafted in leather, this lovely bag comes in black.